Join Our OPPO4U Giveaway Contest for a Chance to Win an OPPO A83! 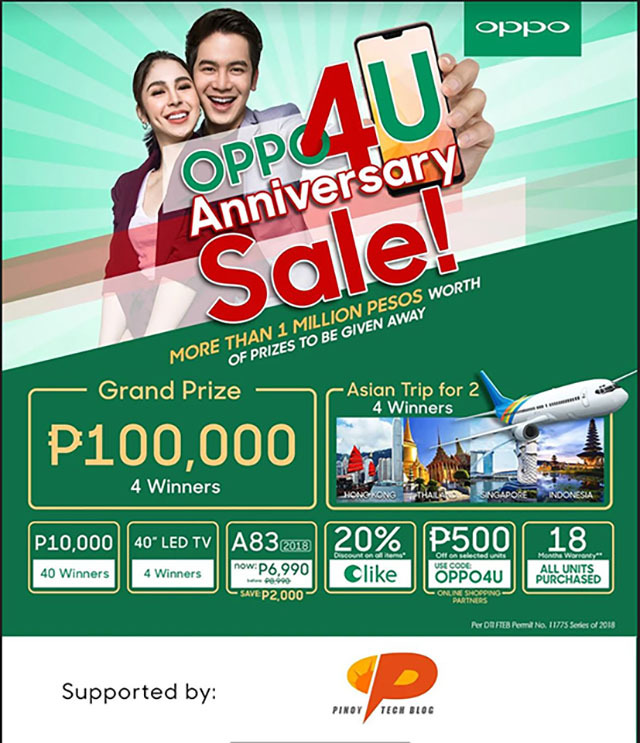 OPPO marks its 4th anniversary in the Philippines this month of July, and to celebrate this with their fans, the brand has announced its OPPO4U Anniversary Sale wherein consumers can get tons of discounts and freebies, and even an Asian Trip for two. 4. Lastly, make your post public! Contest runs until July 21, 2018, and we’re going to announce our lucky winner on July 22, 2018. 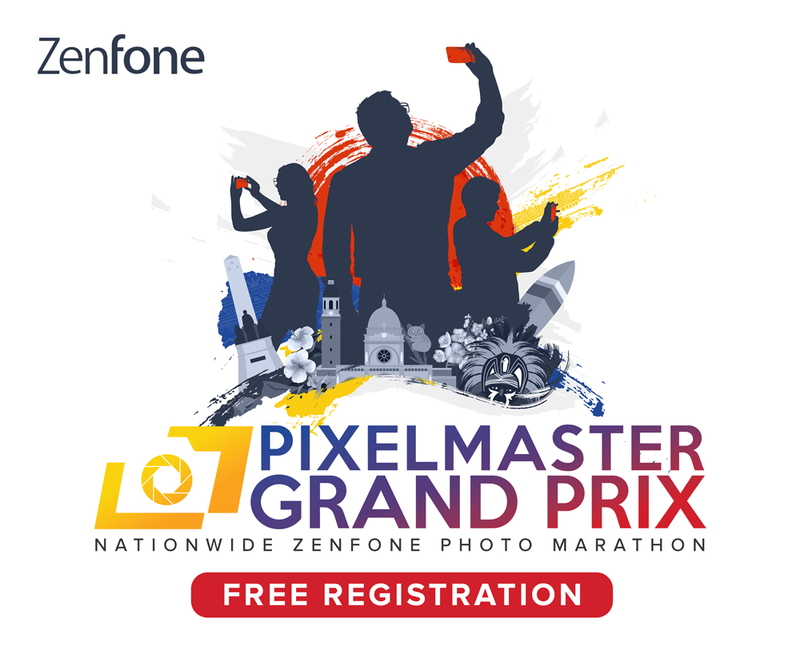 Celebrate with us and score a new A83 smartphone! Don’t forget to like our Facebook page, follow us on Twitter, and Instagram.